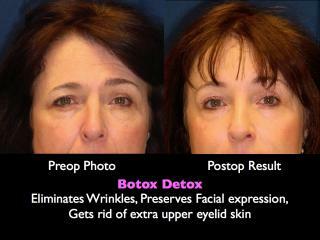 Liquid Facelift Before and After Photo courtesy of Allergan, the maker of Botox and Juvederm. 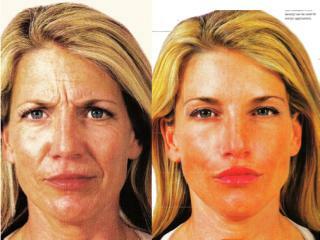 Patients depicted in this Facial Fillers gallery have provided their written consent to display their photos online. Every patient is unique, and surgical results may vary. Please contact us if you have any questions.